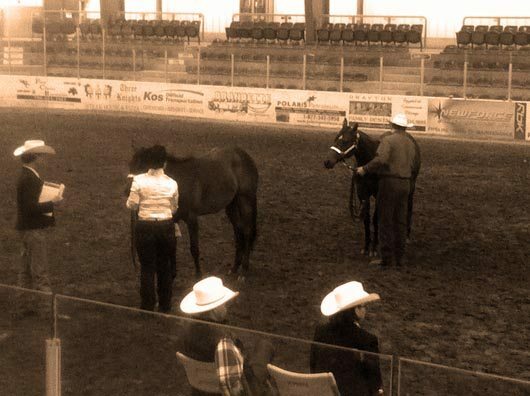 This is Lisa and Steve Scheistal Winners from the yearling lunge line stake. I went up to Drayton Valley on Saturday to watch the Big West Paint Show, and it was easy to notice that there were a pile more horses than there were the previous weekend in Drayton Valley. 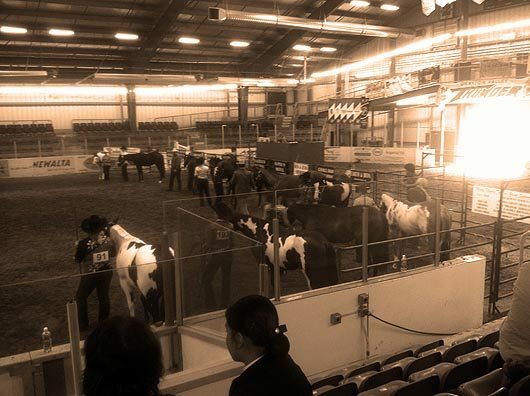 For the past two years I had been showing actively on the Alberta Paint Horse Club circuit, including a few out of province shows. I was able to hear the futurity winners and reserves both from seeing them firsthand and through word of mouth. When I was typing the high point awards had not been released so I was unable to put them in my Big West Paint Show result blog. However, I did hear of all the futurity / stake winners! As I had said before I missed out on the high point winners, and if anyone knows of any please let me know and I will be sure to acknowledge them. The next show that I will be posting results from will be the Wildrose Quarter Horse Show in Red Deer which starts on July 26 and goes until the 31.